1. How old were you when you started fishing? On what Lake did you get started fishing? I started fishing when I was four, on a pond at New Mexico State University in southern New Mexico. 2. Who was your first hero or mentor in the fishing world? My Dad taught me how to fish. Thank you, Dad! We spent a lot of time fishing in New Mexico and he visits me now in Illinois and we get out a few times a year on the Chain. We have also fished together in Alaska, Oregon, Michigan, and Canada. 3. How did you get started tournament fishing? And what made you jump in?. Like many others, I saw the tournaments happening around me when I was out fishing. My neighbor knew a friend of his was looking for a partner and introduced us. We fished a couple of tournaments together and then he moved and my current partner and I finished that first season together. 4. What is your bread and butter, go-to tactic on the water?. My go to is pitching jigs for Walleye. 5. Outside of competitive fishing, what do you do for your 9-5 job?. I am President of a life-safety company and I am very proud to lead a team of people dedicated to keeping people safe. 6. What accomplishments are you most proud of in the tournament world?. I have really enjoyed working with a great team to build up and improve the WWA. It is great to see how it is all coming together. 7. Other than the Fox Chain, what is your favorite body of water to fish and why?. 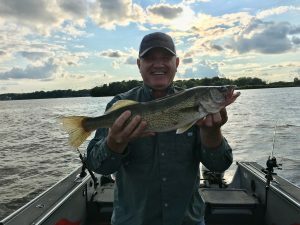 As long as a body of water has Walleye, I enjoy fishing it. I do appreciate the Lake Michigan fishery, especially Green Bay and Big Bay de Noc. 8. Outside of fishing, what are your hobbies? What do you do for fun?. I enjoy spending time with my family, pleasure boating, and exploring new places. 9. What is your favorite tournament moment?. We had been fishing one tournament and we were not doing well in the first six hours. We continued to change locations, lakes, and tactics and finally found a combination that worked and salvaged the tournament with five keepers in the last two hours. 10. 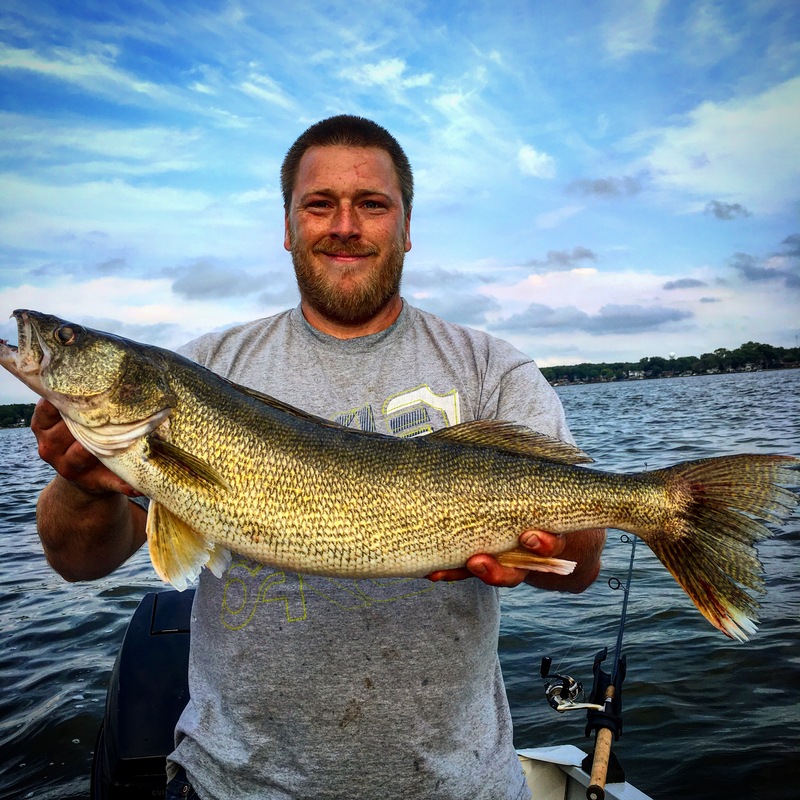 How big was your best Walleye and what lake did you get it on?. 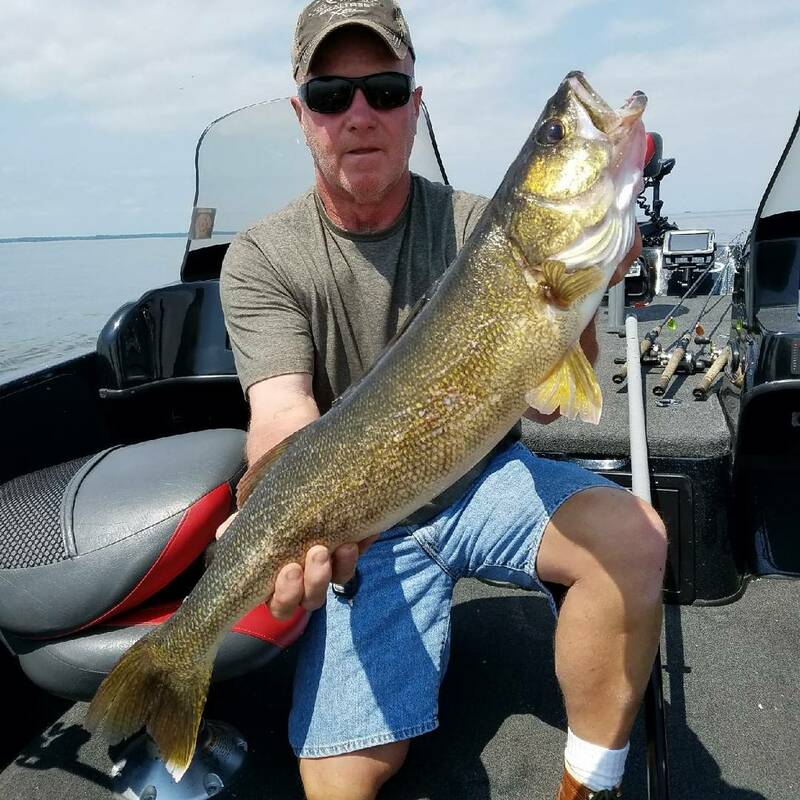 My biggest Walleye on the Chain is 27” on Fox Lake. 11. Do you have any special people you would like to thank that support your fishing?. I want to thank my wife, Shelly, who puts up with my constant focus on fishing! Thank you, Mom and Dad, for teaching me to love the outdoors with our frequent camping and fishing trips.